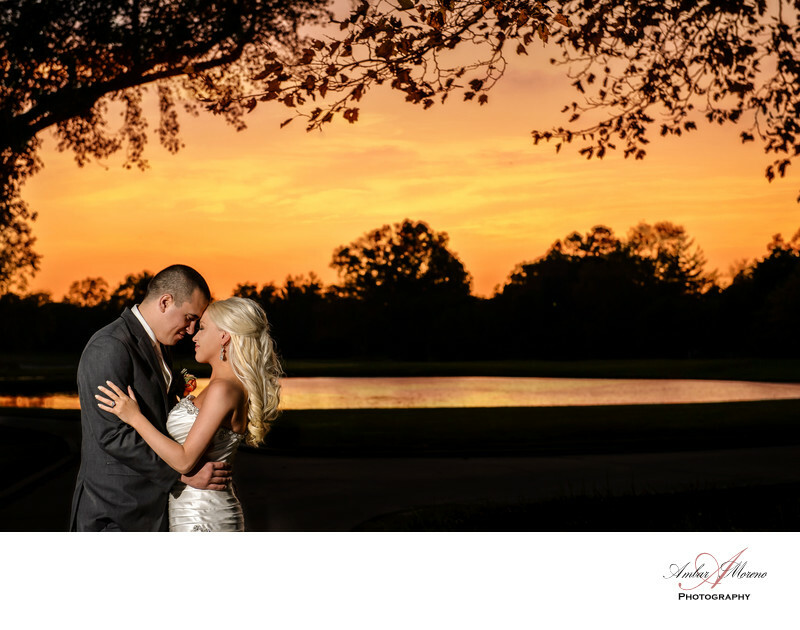 Atlantic City Country club south jersey wedding. A beautiful and historic golf club outside of the Atlantic City. Atlantic City Golf Club is a beautiful wedding venue located in Northfield, New Jersey right in the heart of South Jersey. Its located next to the bay and across Atlantic City which can be seen in the distance. The gorgeous landscape that surrounds the building and golf courses is simply beautiful. The grounds are beautifully decorated and the ballroom conveys a sense of elegance and a touch of charm. There are many possibilities when it comes to photographing the couple at this venue. As we photograph the couple we’re always looking for the light to give us the mood and dimension needed to create a beautiful and artistic photograph. We enjoy the photo opportunities that we get at Atlantic City Golf Club. We always manage to capture beautiful and creative photos. Location: 1 Leo Fraser Dr, Northfield, NJ. Keywords: Atlantic City Country Club (9), Northfield (9).